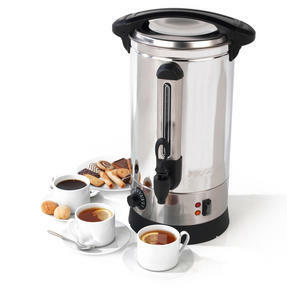 Ideal for social or work functions, this fantastic hot water urn from Progress allows you to serve tea and coffee without hassle. 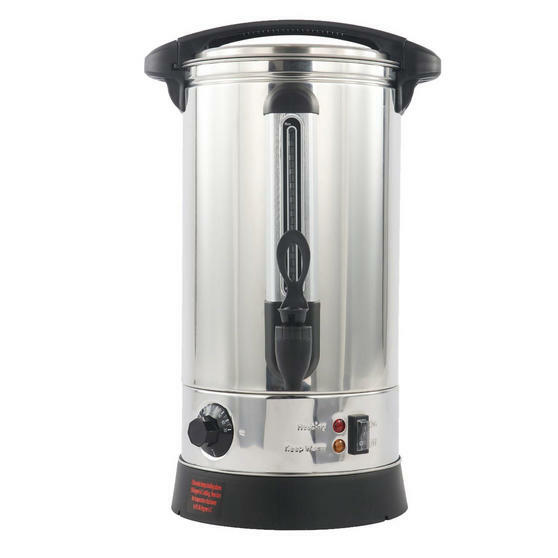 The urn has a fantastic keep warm function so you can boil your water and with variable thermostat control maintain the perfect temperature. 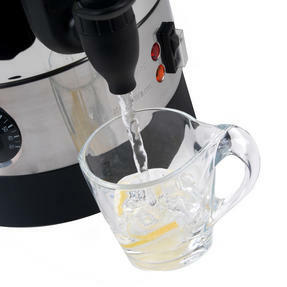 Incredibly simple to use, it has a tap that you can place a mug underneath and press to release the water. 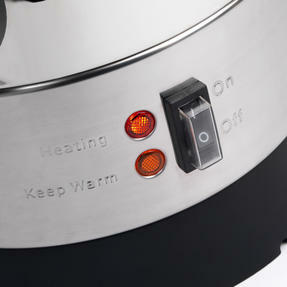 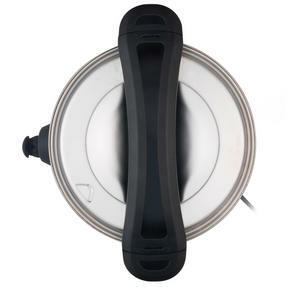 Featuring an easy to read water gauge to see when it needs re-filling, with this urn you can make hot drinks in seconds. 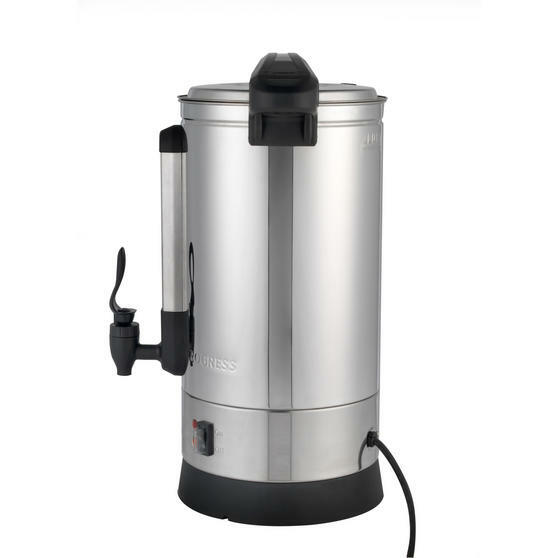 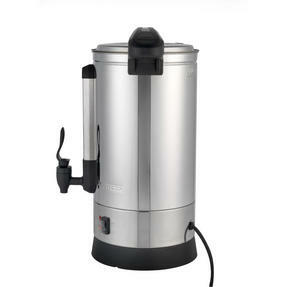 Make steaming hot drinks in seconds with this superb hot water urn from Progress which will serve roughly 40 cups of tea or coffee. 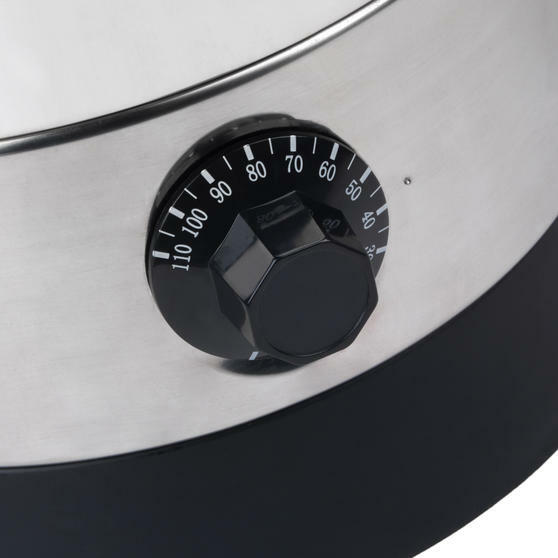 Perfect for any social or work functions, the urn has variable temperature control so you can keep it at the perfect heat. The urn comes with a removable drip tray and has boil and keep warm indicator lights so you can serve hot drinks without the hassle.